Recently on the Long Tail Pro blog we wrote about the most viable alternatives to WordPress for small business. Since then, we’ve been diving deeper into some of these different website builders to show the pros and cons of each. Before we get started, we just wanted to say that while there are pros and cons to each platform, ultimately what matters is how you take full advantage of the platform you’ve chosen – don’t get analysis paralysis and take ages picking between the different options laid out here. Take a glance, choose, then move on and start building your business. If you’ve already chosen, we have guides for Squarespace SEO and Weebly SEO available on the blog. So, what are the top website builders for small business? The answer, of course, is that it depends. 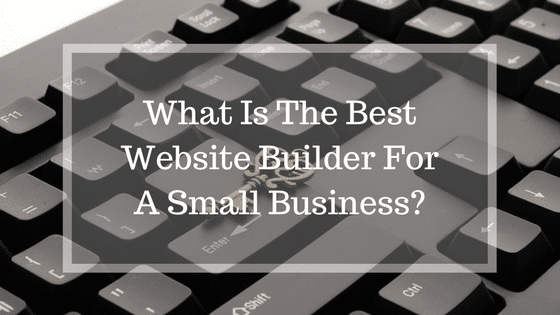 There are tons of variables involved here, so declaring a “winner” as the best website builder for all small businesses would be foolish. That said, we’re going to break down some common situations and give our recommendation of the website management tool that may be right for you. 1. You have a really small business with just a couple of employees, and none of you have any time or experience in building a website. At the same time, you don’t have the budget to hire someone to build it for you. 2. Your small business wants to sell your own products online, and you need a website builder with an e-commerce solution. 3. You have a small business but plan to pay a designer for a custom website solution – you don’t want to mess with it. 4. You need something that a few different staff members can update on their own, and none of them are experienced in website management. The list could go on and on, but maybe one of these sound like your situation. I’ll do my best to cover each of them. If you plan to go with a DIY website solution for your small business, it could be because you just want to have full control or it could be because you don’t have the budget to hire someone to do it for you. Either way, there are a number of great solutions out there for you. 3 of the best website builders for small business are Weebly, Squarespace, and Wix. We’ve written detailed comparisons of the advantages and disadvantages of using Weebly vs Wix, Weebly vs Squarespace, and Weebly vs WordPress – if you’re still deciding what platform to use, check out these posts. They should make your decision easier. All 3 are very simple to use, meaning that you don’t need to have any technical knowledge to create a website that looks professional and modern. In addition to that, all 3 of these have built-in e-commerce solutions for your business. This means that if you do need to sell products on your website, you can do so. This is also very simple to set up in each of these systems. If e-commerce is the primary focus of your business’ website, then you might want to take a look at Shopify or Bigcommerce. These are online shopping cart solutions that have more robust functionality for e-commerce business, although their website editing tool isn’t quite as intuitive as the 3 mentioned above. 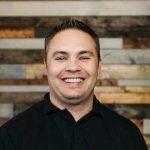 If e-commerce isn’t a factor for you, maybe you are a local plumbing business, then I’d take a good look at Weebly for a simple website builder. While I’ve tried out many different website builders personally, I’ve found Weebly to be as user-friendly as any of them and I always recommend it to “non-techie” friends who want a DIY website solution. 1. You start with picking a “theme” which is the design of your website. You have different color choices to go with, and you can then customize your fonts, logo, and text to fit the theme. There are a couple dozen themes that look very professional and modern, so unless you have a really particular design in mind, you’ll most certainly find something you like. 2. The editor is “drag and drop” – meaning you take an element like a title, block of text, or an image and simply drop it into the page where you want it. This makes building out your own site very straightforward for the beginner, and makes it possible for other staff members to feel comfortable making changes to your website if needed. 4. It’s quick to do. You may be dreading doing a website because you picture yourself sitting in a dark office at 3 AM reading through an HTML for dummies manual trying to figure out how to make something BOLD. Good news: It’s not like that anymore. While you still have to buy a domain name (www.yourbusiness.com, etc.) – the actual design and creation of a Weebly website can be done in a day – without prior experience. Most of the time will be spent typing out your content, assuming you don’t have it written already. If your primary concern is having a presence online, then having a 5 – 10 page site that looks great and has all the SEO basics covered can be done in short order. 5. It is affordable. You’ll find that most of the “drag and drop” style website builders have fairly similar pricing options. Having a small, non e-commerce site as described above would be about $8 per month on Squarespace or Weebly, and maybe $12 or so on Wix. You can start for free on all 3 of these site builders, so you really know what you are getting into before you ever spend a dime. Either way, the upfront costs are relatively low – which is probably why you are looking for a DIY solution in the first place. If your small business has the budget to hire a professional web designer to create your website, that’s a huge benefit! If you haven’t already, do some research on the kinds of questions you should be asking before hiring a web designer. If you hire a web designer, they may have their own content management system in mind. You could find a website builder or content management system that you like and find a designer that specializes in that system first. For instance, you can find people who specialize in building sites for Squarespace, Wix, and other user-friendly website builders if that is what you prefer. One of the biggest concerns you should have is how the site gets updated after the initial design and creation of it. In other words, you want to make sure that the content management system they use is something that you know how to work with on a basic level. If not, you’ll likely pay for some ongoing support that you may not anticipate upfront or have the budget for. So if you’d like to get a professional to design the site but do the basic maintenance and content publishing on your own thereafter, you should strongly consider WordPress. It is easily the most widely used CMS today, and is very easy to use once you get familiar with the layout of the admin side of things. Since about 75 million sites depend on WordPress, you’ll also find that there are a plethora of designers (and other custom providers you may need to hire in the future) that are very familiar with it. In addition to that, WordPress has a marketplace with over 37,000 plugins which can add more features and functionality to your site. These could be plugins for adding social sharing buttons, eliminating SPAM comments, improving your contact form, and even adding e-commerce capabilities. 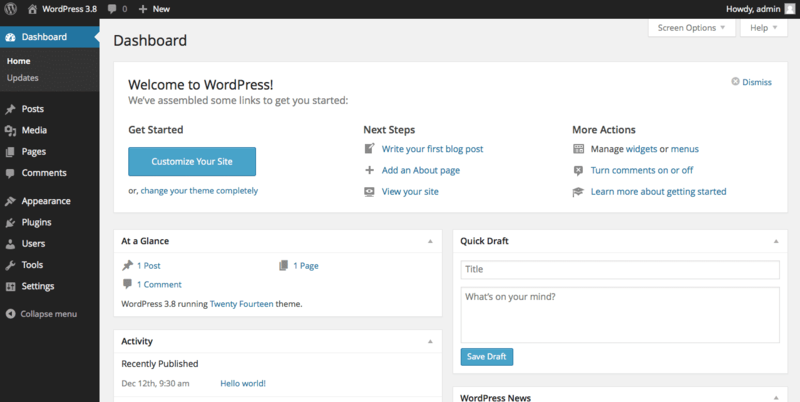 Because it’s so widely used, there are just a ton of WordPress add-ons available to you when you need them. So if you’re going to hire someone, consider finding a designer that will set you up on the WordPress content management system and then you can take a little bit of time to get familiar with the system so you can start blogging and adding other pages to your site. Even if you plan to hire someone to do the regular management and updates on your site, using WordPress is a safe bet because it is so ubiquitous. If they’ve got any experience at all, managing something on WordPress should be no problem. In the end, I think this conversation starts out with whether or not you are going to build a website yourself or pay someone else to do it. Here’s an article which sheds a little more light on both sides of that decision, including some of the things I mentioned like maintenance and your business type. So let’s assume that you’ve decided to create your own small business website. 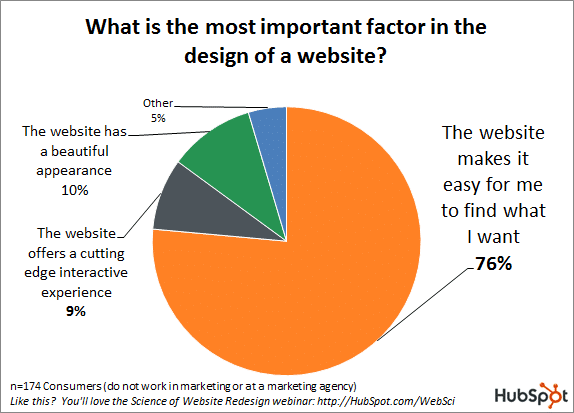 Ask yourself, what do most customers want from your website in the first place? And can I deliver that by doing it myself? 76% of people are primarily concerned with being able to find what they want. Notice that in a distant second and third place is the desire to see something beautiful and/or cutting edge. So the ultimate question is can you deliver what most of your customers want by doing your own website? I won’t beat a dead horse here, but tools like Wix, Weebly, etc. take care of the “beautiful” part for you – just pick from a list of impressive looking themes. Once you swap out their images with high quality images of your own, you’ll have a fairly custom looking site that is functional. From there, it’s a matter of adding what your customers want and making those things easy to find. Thinking as a consumer, when I go to a restaurant’s website I’m often looking for their menu, their hours, locations, and maybe any special promotions or announcements. 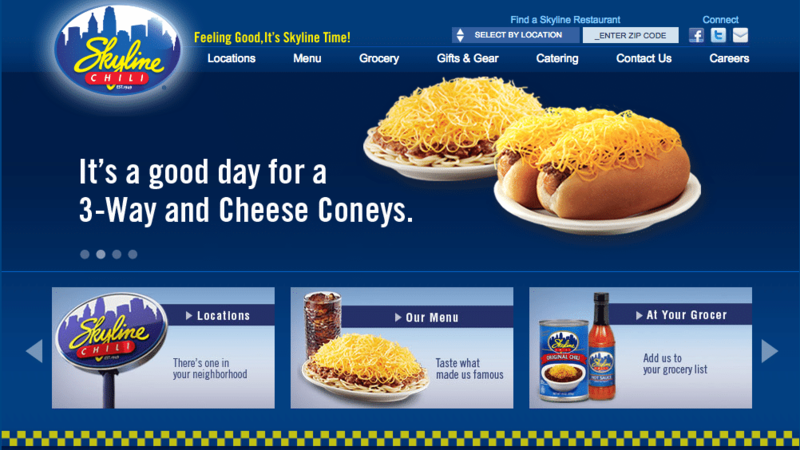 To take an example, when I go to our local Cincinnati favorite Skyline Chili’s website, what is front and center? I doubt they’ve won any design awards for their creative web experience – but it gets the job done for most of their customers. 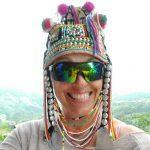 You can quickly see what they do, view their menu, find a location, and know where else to buy their stuff. I would guess that this regional restaurant hired a custom web design company to build this, which is completely fine. I’m not against hiring web designers in any way. 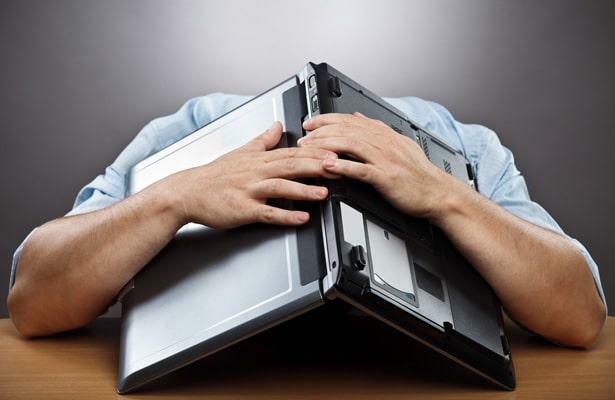 As in many things, I believe many of us get bogged down trying to create the “perfect” website and we end up wasting a whole bunch of time, or worse – end up with no website at all. If you’re thinking about tackling this on your own, start for free and see what you come up with. Maybe it will be easier than you think. For seo is wordpress.org a better choice for building an authority site in the competitive fitness/weight loss/diet arena or could I use weebly for the life of my site? I also need a website for my business, I have lots of confusion but you solve my problem now I am able to understand that which types of the suitable website we should be created.